Commercial applications of window film aren’t limited to large reflective windows in impressive office buildings. Film solves a number of problems that plague commercial buildings. It can make your office more comfortable, efficient and safe. 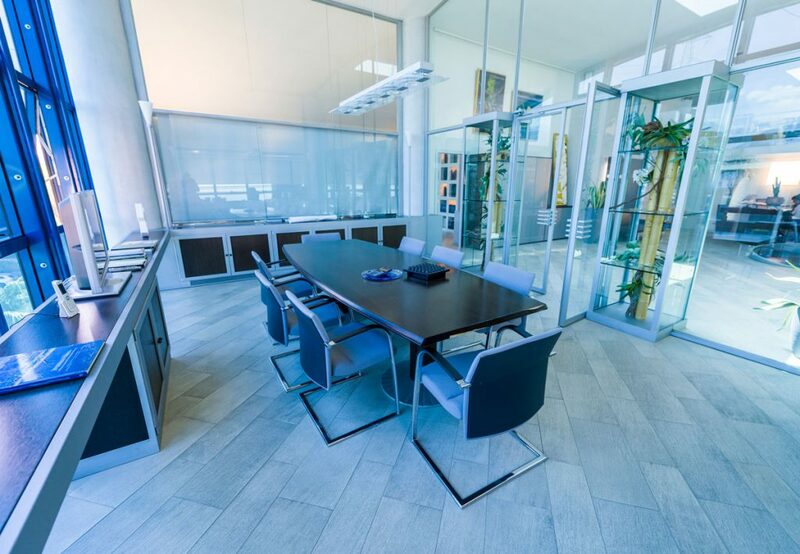 Here are a few of the ways window film can enhance your office or workplace. Window film promotes uniform temperatures throughout an office. It’s common for employees in one area of an office to complain about heat while others suffer from cold. 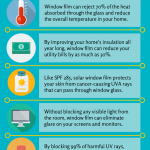 Sunny windows create hot areas that can’t be efficiently cooled with air conditioning. Window film can block as much as 77 percent of solar energy while still allowing natural light to stream in. Panorama’s Hilite films come in clear and tinted varieties. We can help you choose the right film for your building. Open-concept offices are popular. They encourage collaboration and transparency. At times, however, employees need privacy. Some work requires focus. Meetings call for discretion. Frosted and decorative film can reduce visual distractions that interfere with productivity. Whether a window faces the street or an interior area, film can create a space where people are able to concentrate and meet comfortably. Window film puts your logo and branding message front and center. We can customize window film to display anything you’d like. With our plotter, we create custom graphics which can be installed on exterior or interior glass. Since window film is quick to remove and install, when it’s time for a change you can refresh your brand with new words and images. Are vandals targeting your business? Window film makes repairs easy. As soon as an area is tagged by vandals, it’s important to remove the offending words and images. To get rid of paint, scratches or other damage, simply peel away the Graffiti Gard. A quick reapplication of film restores the professional image of your office. Replacing window film is quicker and less expensive than installing new glass or mirrors. Graffiti Gard is a clear film that comes in a choice of thicknesses. It protects surfaces consisting of glass, mirrors and other smooth, hard materials. Windows are vulnerable to thieves. Glass can’t stand up to flying debris during extreme weather. Clear safety film protects your office by making glass difficult to break. If glass does shatter, safety film holds the shards in place. Your staff is protected from the dangers of flying glass and debris. Armorcoat window film offers the highest degree of protection from breakage while also filtering ultraviolet rays. Pacific Window Tinting is trusted by businesses throughout Portland. Get in touch to learn more about the benefits of commercial window tinting. 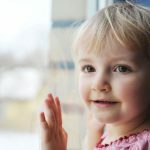 Does Window Film Make Windows Dark?